Where do I even begin to explain my passion for the Hunger Games. 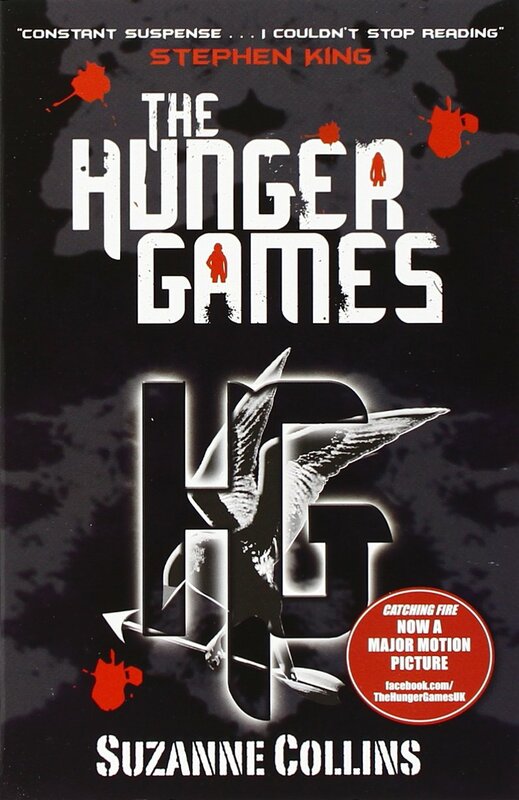 I am a true hungergeek and know the books more than Suzanne Collins (she's the author of the books if you didn't know)! These books have been a big part of my life for a long time and in 2012 the films joined them. I LOVE the hunger games and everything to do with it. 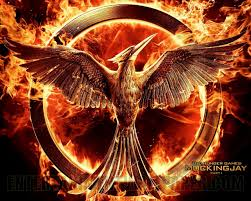 Jennifer Lawrence is a brilliant Katniss and it will be sad to see her leave the role when the film franchise ends. Josh Hutcherson isn't exactly what I PICTURED Peeta to look like - however he is still a stunning actor and a pleasure to watch on the screen. Liam Hemsworth - where do I start, a great actor and apart from the Last Song, his only major role! 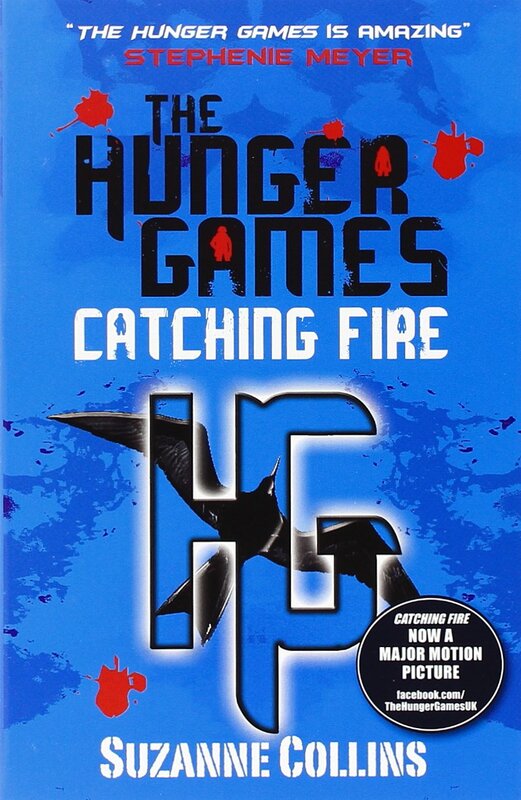 If you haven't read (or watched) the Hunger Games, please do. I don't care who you are, where you come from or what you like to read, you will like this. The characters are so diverse to any you will have ever come across, and the films reflect the books brilliantly. Usually with book-to-film adaptations you find that important areas of the books aren't covered, when they should be! However the acting, writing, directing and even camera angles stun me! They're all equally brilliant to one-another! 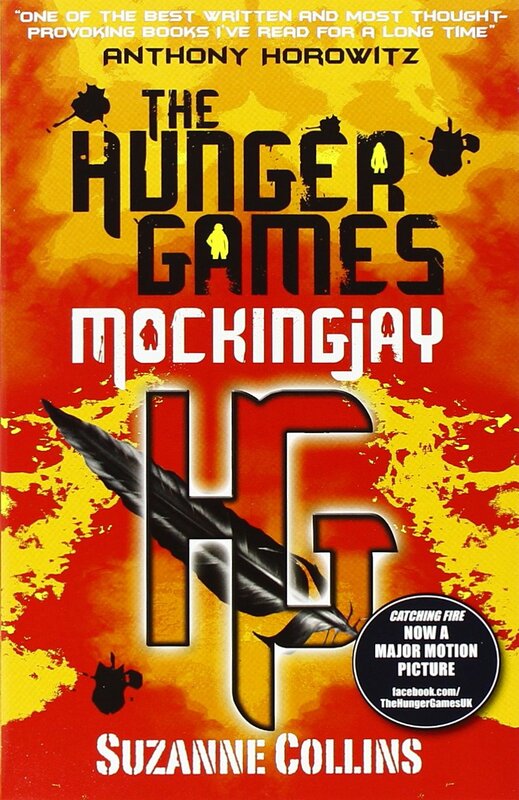 I'll stop myself writing about the Hunger Games otherwise we could be here all year long! I hope you enjoyed this rather snappy blog, comment which blogs you would like to see me do next! I love you all and I hope you have a splendid day wherever you are in the world! Check out this to go to the set of Books on Amazon!